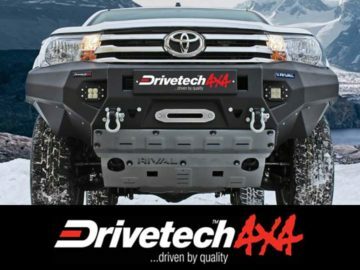 From recovery kits to SumoSprings, Wrack Auto have all your 4x4 equipment needs covered with these high-quality products from Drivetech 4x4. Wrack Auto is an approved supplier and installer for Drivetech 4x4, so you can drive away confident of great performance out in the wild. Call us on 09 438 1980 for advice, supply, and installation.